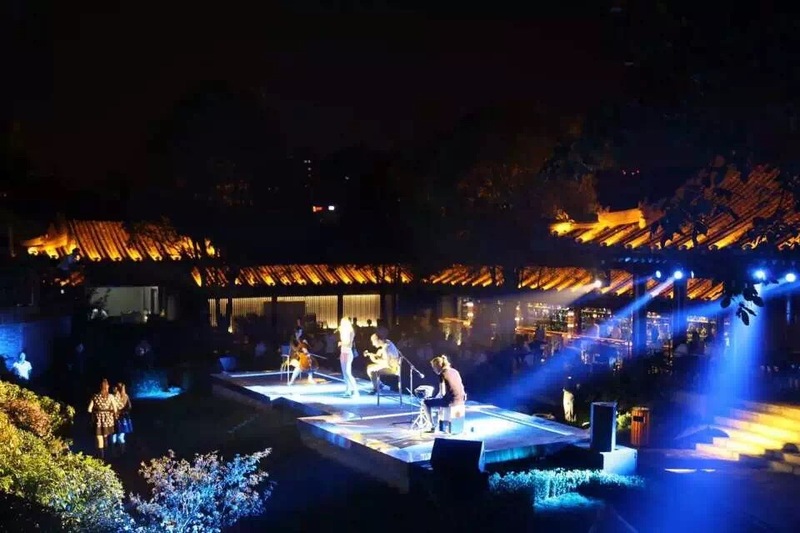 In the historic neighbourhood of the legendary city of Xi’an, it has been opened King Garden Bar, a fashionable venue which perfectly integrates the most modern occidental decorations with the most traditional Chinese style. 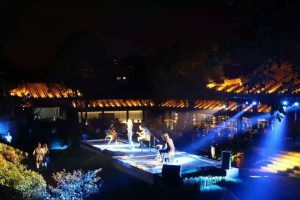 Opening ceremony was livened up by the Ukrainian singer Anastasia Meedus, who performed in the amazing Continental terrace where they have installed acoustic boxes of German TW Audio brand, series M and C, all powered by RAM Audio amplifiers of the S series and processed by ADM processors by RAM Audio. 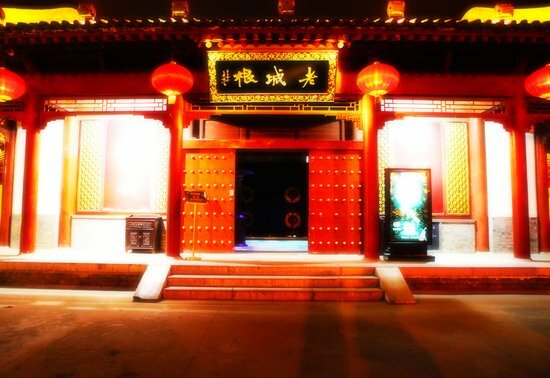 Chinese company which provided the sound system to the bar was Guangzhou Ruisheng Audio and Light Equipment Co. Ltd., official distributor of RAM Audio brand for mainland China, Hong Kong and Macau.